Do you know about car mats? Cars are a way of life, more convenient, holiday trips, commuting, and going out are inseparable from cars. The car is a representative human landscape in the 20th century and an influential social thing in the 21st century. With the development and progress of science and technology, the automobile industry continues to achieve and master the dream of modern technology. For the car family, the more troublesome part of car cleaning is to clean the bottom of the car. 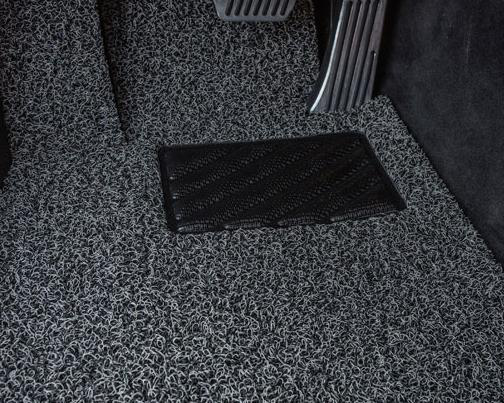 Therefore, the car mat becomes the interior decoration. Car mats are like fashion, except for fashion elements, more are convenient, car mats are produced with ultrasonic car mat composite embossing machine. So, will you choose the right ultrasonic car mat and cleaning? 1. 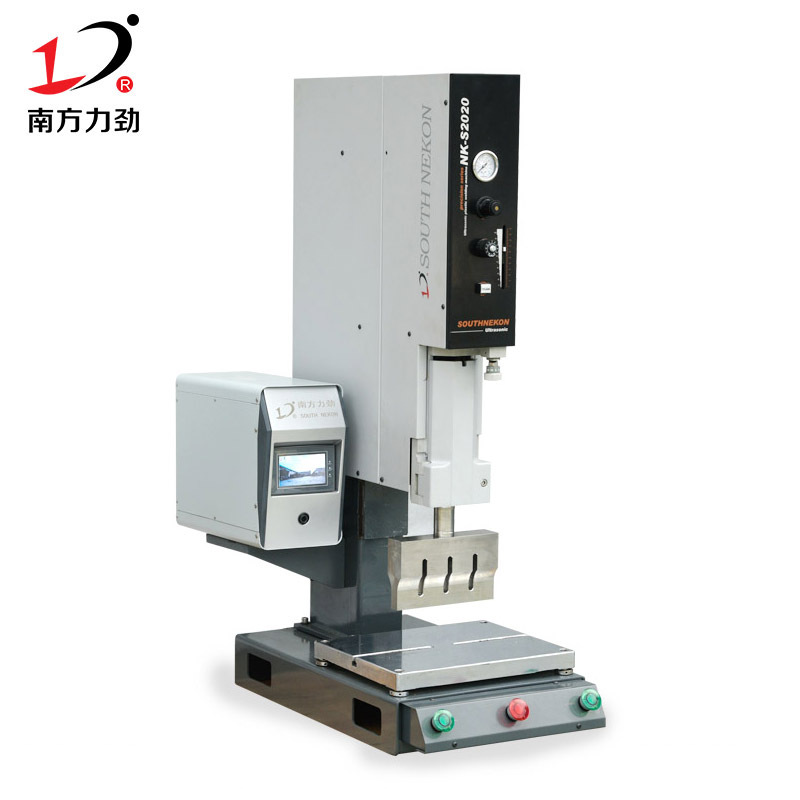 It is recommended to use the ultrasonic wireless stitching foot pad - the foot pad can closely fit the chassis cavity, better protect the main carpet and achieve sound insulation, anti-slip effect, comfort and other aspects. 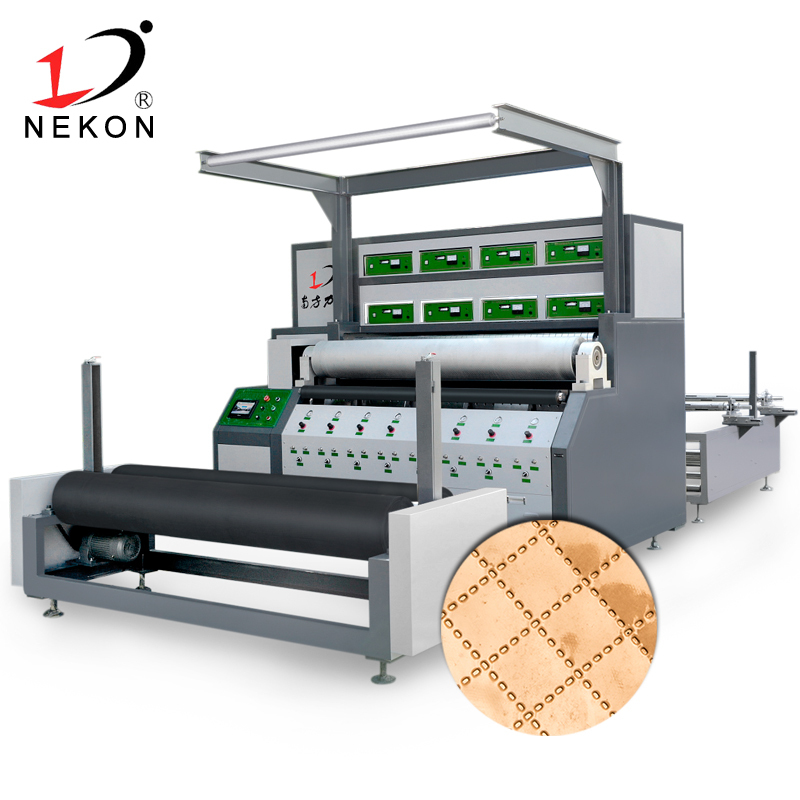 3, look at the work of the mat is meticulous, the flower is beautiful - water absorption, decontamination, sound insulation, protection of the main carpet, water absorption, vacuuming, decontamination, the main carpet and other interior parts are contaminated and damaged. 1. Do not put the foot pads in the water to soak and scrub. 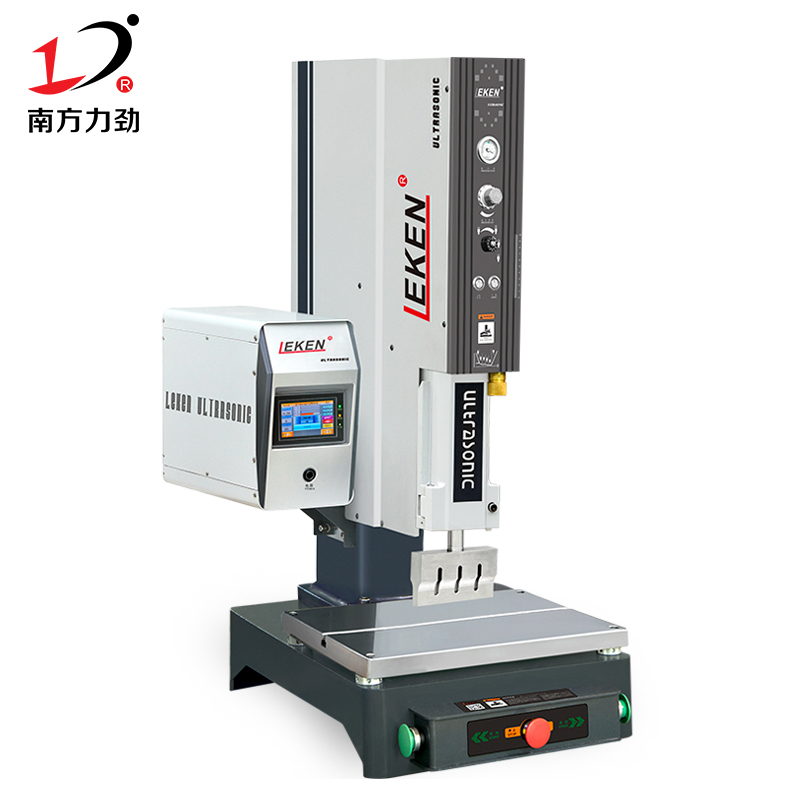 On the one hand, it will destroy several layers of different materials. 2. For the plush and linen mats, you can use the vacuum cleaner of the brush head to clean the dust, which can make the dirty mats look less dirty. For the more dirty floor mats, only the detergent can be used. Generally, the dust removal work is carried out before using the detergent, then the appropriate amount of detergent is sprayed, washed with a brush, and the excess detergent is sucked off with a clean rag. 3. The leather foot pad should pay attention to no matter what skin does not wash with water, no matter how good the skin can not withstand so toss. The leather foot pad should be treated the same way as our leather coat. Even if our fur coat can't be washed with water, use the sun to dry, and the leather foot pad should not be washed with water. If you feel a bit dirty, you can use it. Wet rags, if there is no wet rag, you can use a paper towel to wipe off the water and it will be OK. Some car wash shops in car beauty shops use water guns to wash them, which will damage the leather pads, so pay attention. But you want to protect your car and do it yourself. Carpet-like non-slip mats are available for dry cleaning. Use a low-alkali cleaning agent for water washing, first soak for 10 minutes in 30-degree warm water. Then gently scrub, stack the mats and put them in the dehydrator for dehydration, then spread the cushions flat in the cool and ventilated place, pay attention to the sun, do not wring out! The anti-slip mat of ordinary PV material is lighter and better. When cleaning the car, just rinse it off with water. 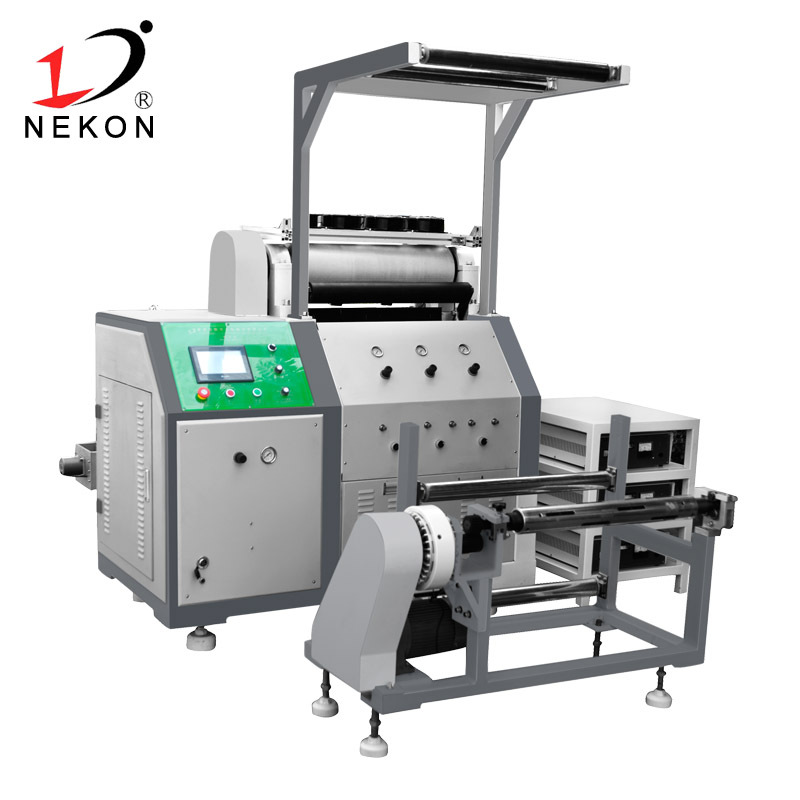 Dongguan South Nekon Machinery Co., Ltd. is a high-tech enterprise with many patented technologies. 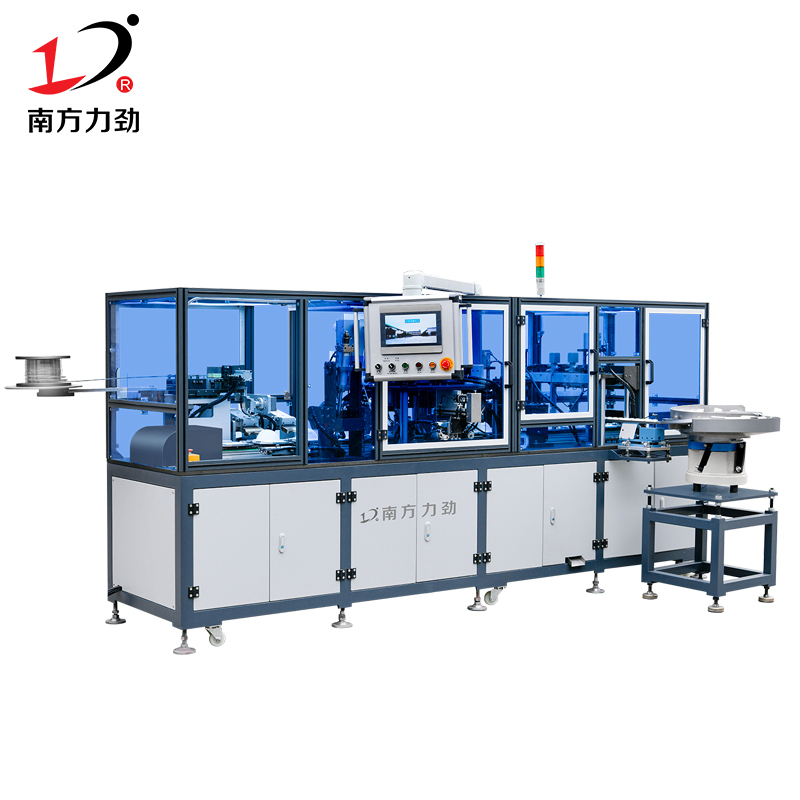 Since its establishment, the company has been guided by the market, introduced talents and technology, strengthened technical exchanges and cooperation, and has developed research and development and technical research for many years. 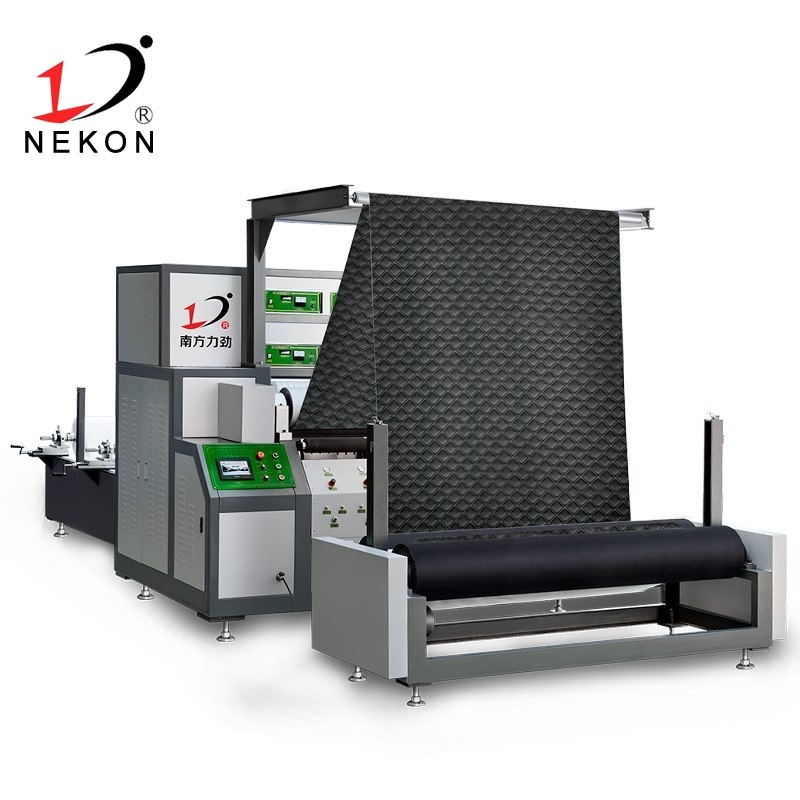 It has developed a new ultrasonic sewing machine - ultrasonic cotton machine to drive the ultrasonic cotton machine industry. development of. 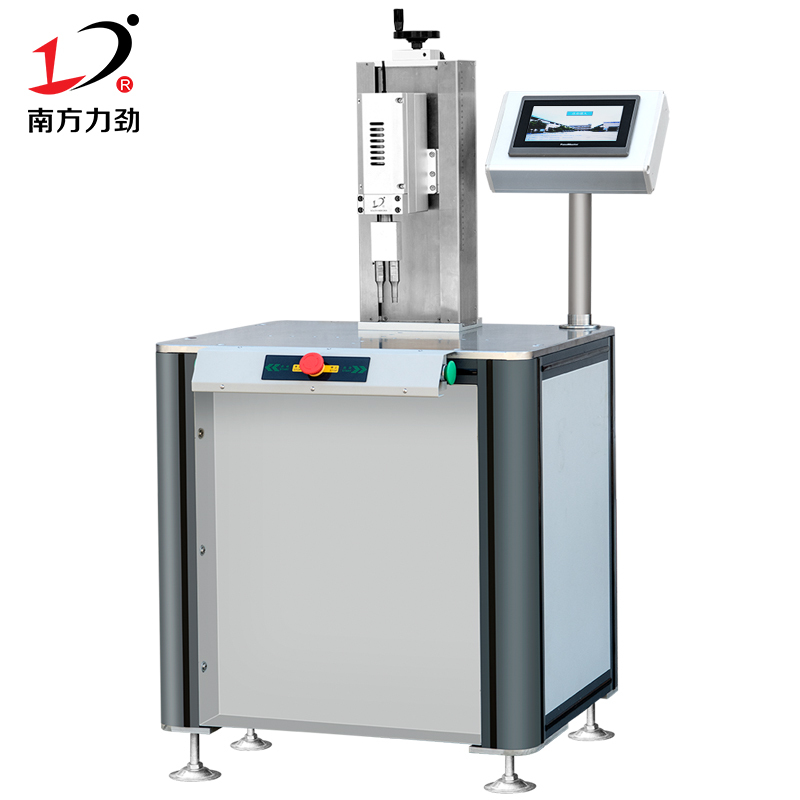 Ultrasonic cotton machine uses high frequency oscillation to transmit sound waves from the welding head to the welding surface of the workpiece, so that the working object molecules can generate friction, and reach materials such as cloth and cloth, cloth and chemical fiber cotton, plastic film and plastic film, fabric and glue. Welding of materials such as cotton, non-woven fabrics, and sponges is completed. Product alias: ultrasonic cotton machine, ultrasonic embossing machine, ultrasonic compound machine, ultrasonic embossing machine, embossing compound machine, covered cotton machine, automatic cotton machine, clothing cotton machine, ultrasonic cotton embossing machine, Reflective marking embossing machine, reflective marking compound machine, car mat embossing machine, car mat composite machine, car mat embossing machine, leather embossing machine, leather compound machine, ultrasonic cotton machine.